Here ’s something easy and quick for cold nights and early mornings. Place a large pot over medium heat and add the olive oil. Add the onion, garlic, carrots, celery, thyme and dhania. Cook and stir for about 6 minutes, until the vegetables are softened but not browned. In a large saucepan heat the vegetable oil. Add the onions and cook for 2 minutes. Once the onions have softened add the garlic and cook for another minute. Pour the chicken broth, tomatoes and beans into the pot and bring to a boil. Once at a boil lower heat to simmer and add your chicken breasts. Cook the chicken for 20 to 25 minutes. Once the chicken is cooked remove from pot. When cool enough to handle shred it and set it aside. Add lime juice and fresh cilantro to the pot. 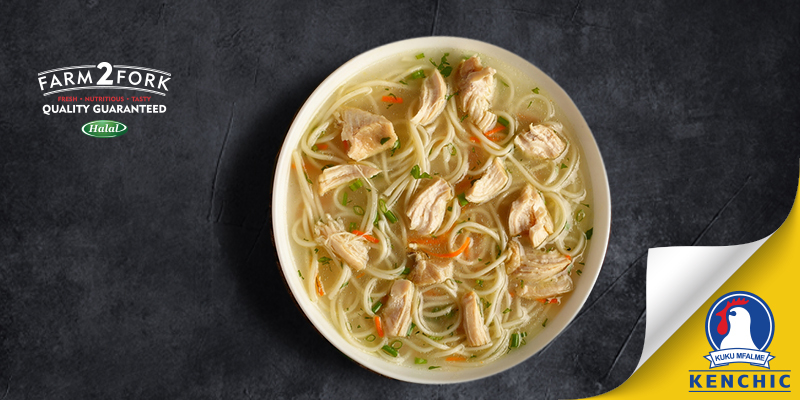 In a serving bowl add a mound of shredded chicken. 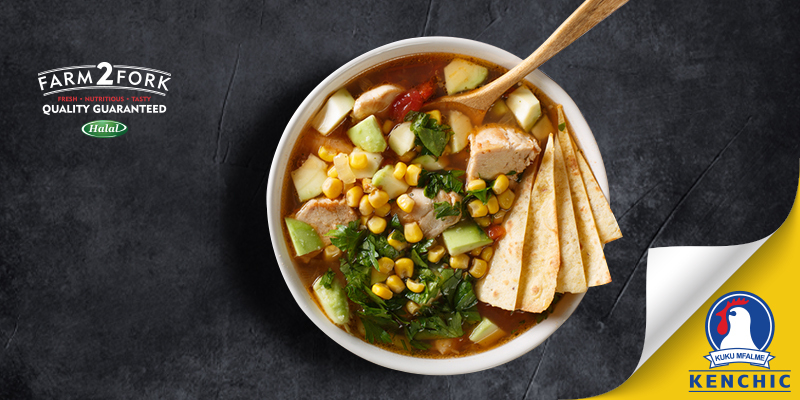 Ladle soup over chicken and top with a lime wedge, grilled tortilla strips, avocado slices and cheese. Heat the olive oil until shimmering over medium heat in a large soup pot. Add the onion, carrots, celery, and 1 teaspoon each salt and pepper. Cooking, stirring frequently, until the vegetables are very soft, about 15 minutes. Add the garlic and cook until fragrant, about 1 minute. Add the stock and bring to a boil. Add the noodles and cook 6 minutes, then add the chicken and cook about 2 minutes more, until the noodles are cooked through and the chicken is warmed through. Season to taste with salt and pepper, then stir in the parsley. Serve topped with Parmesan. 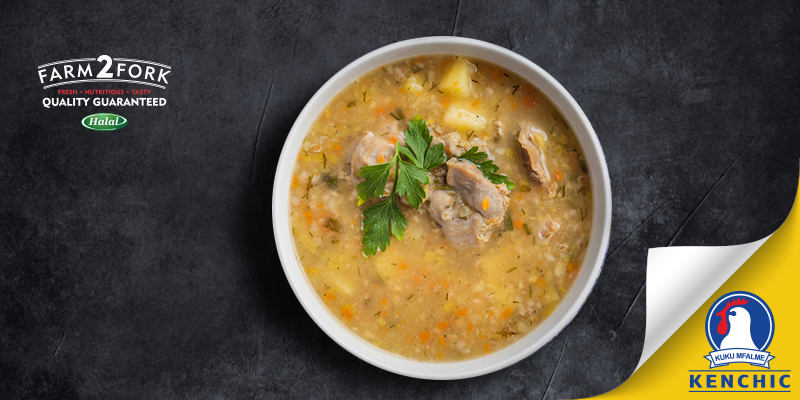 This classic recipe will remind you of cold nights, fuzzy blankets and mum’s amazing cooking. 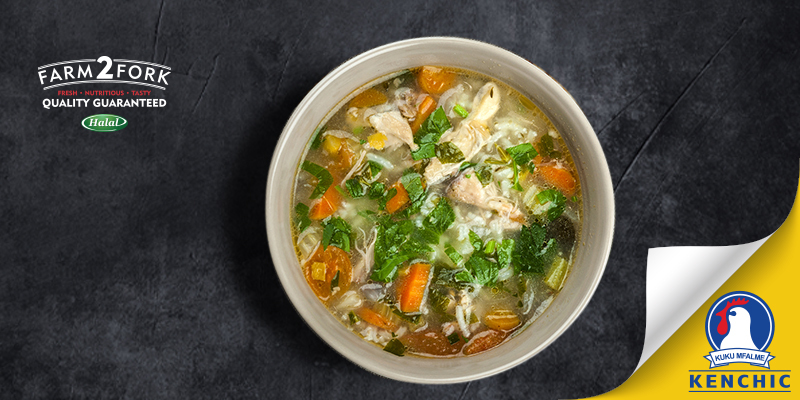 Put the chicken, carrots, celery and onion in a large soup pot and cover with cold water. Heat and simmer, uncovered, until the chicken meat falls off of the bones (skim off foam every so often). Take everything out of the pot. Strain the broth. Pick the meat off of the bones and chop the carrots, celery, and onion. Season the broth with salt and pepper to taste, if desired. 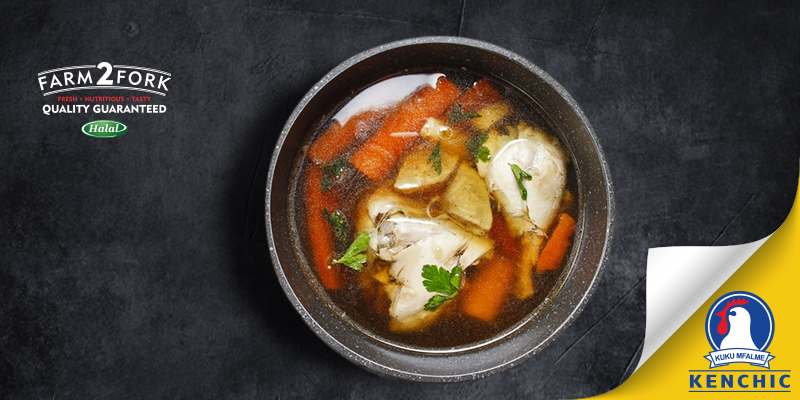 Return the chicken, carrots, celery, and onion to the pot, stir together and serve. Finally, an amazing chicken gizzard recipe without the fuss. If you like gizzards, these are tender and delicious. 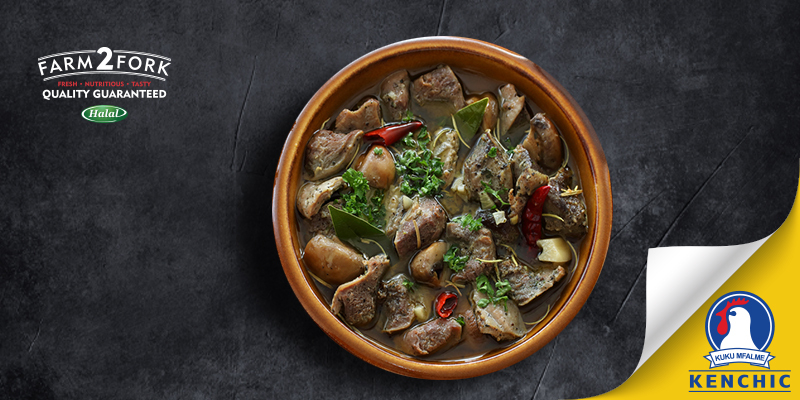 Place gizzards in a saucepan with enough water to cover by 1 inch. Chop into bite-size pieces. Melt butter in a large skillet over medium-high heat. Fry gizzards in butter for about 15 minutes. A traditional recipe straight from the Kenyan countryside! Perfect with a side of chips! 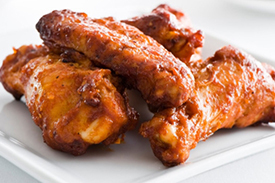 Trim excess fat and gristle from chicken gizzards. Rinse under cold running water. Place gizzards in a pot of cold water. Bring water and gizzards to a rolling boil; continue to boil for about 15 minutes. Strain gizzards using a colander. Allow to cool. Meanwhile, combine the flour, seasoned salt, pepper, and garlic powder in a plastic bag. Shake well to combine. Preheat vegetable oil in a skillet with a lid over medium-high heat to 190 degrees C. Thoroughly coat gizzards with flour mixture and shake off excess. Gently lay the coated gizzards in the hot oil. Cook until brown. Reduce heat to medium; cover skillet with a lid and cook another 10 minutes. Remove to paper towels to drain. This is a microwave dish that is easy and tenderizes the gizzards. Clean and rinse gizzards, being sure to trim off any green material. Place cleaned gizzards in a large bowl. Mix flour, paprika, salt and pepper together in a small bowl; pour mixture onto gizzards and toss well to coat. Heat oil in a large skillet over medium-high heat. 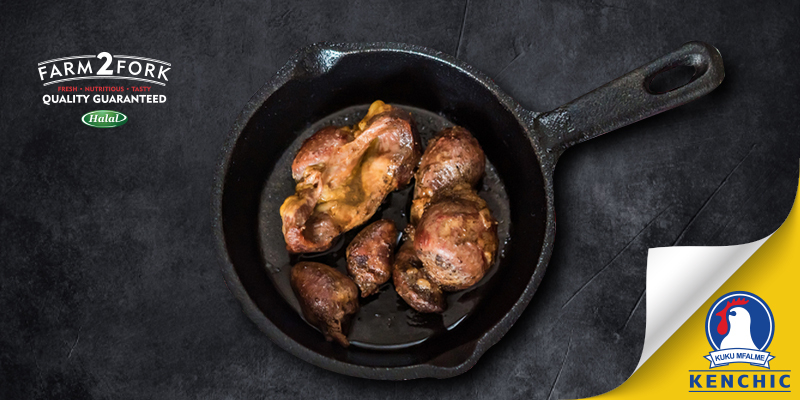 Brown coated gizzards in oil; drain and place in a microwave-safe dish. In a medium bowl mix together the soup and a soup can of water; pour mixture over gizzards, cover and cook in microwave on high for 15 minutes. Stir, replace cover and cook for another 10 minutes. Check for tenderness; if still too firm, cook in microwave for another 5 minutes. Let sit and set for 5 minutes after cooking, before serving. Serve hot/warm with mashed potatoes . 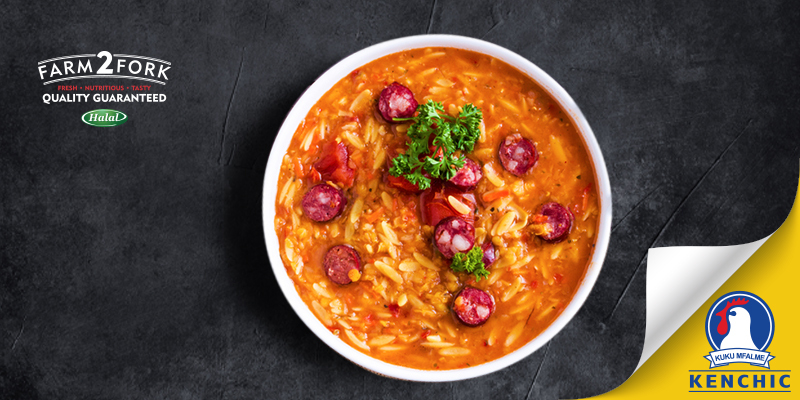 The much loved South Africa delicacy is having a bit of a taste revolution lately as new ways to eat and cook boerewors are being discovered. Slice the onion and fry in hot oil with the cumin, smoked paprika and turmeric. Cut the boerewors into bite-sized pieces and brown with the onions. Add the garlic, chili flakes, oregano, tomato paste, chopped tomatoes .Simmer for 15 minutes and season. Serve warm/hot with rice or chapattis. Let 's try out some South African cuisine with this recipe. 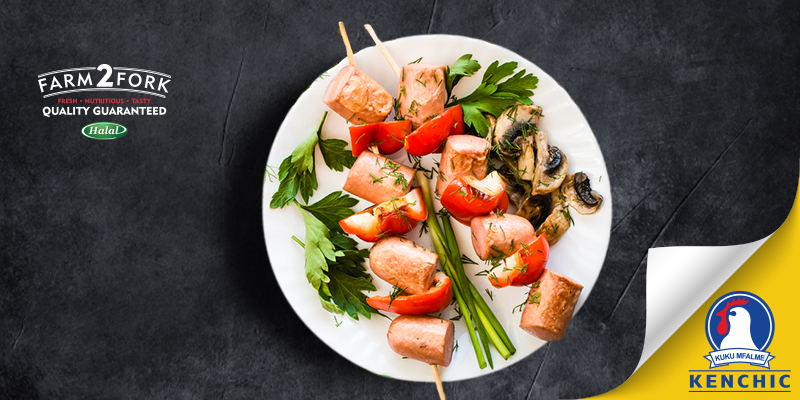 Thread pieces of boerewors onto the skewer stick, alternating with the vegetables. Pan fry the sticks on medium heat with the olive oil until it is done to your preference. Mix the chilli and soya sauce to make a dipping sauce.